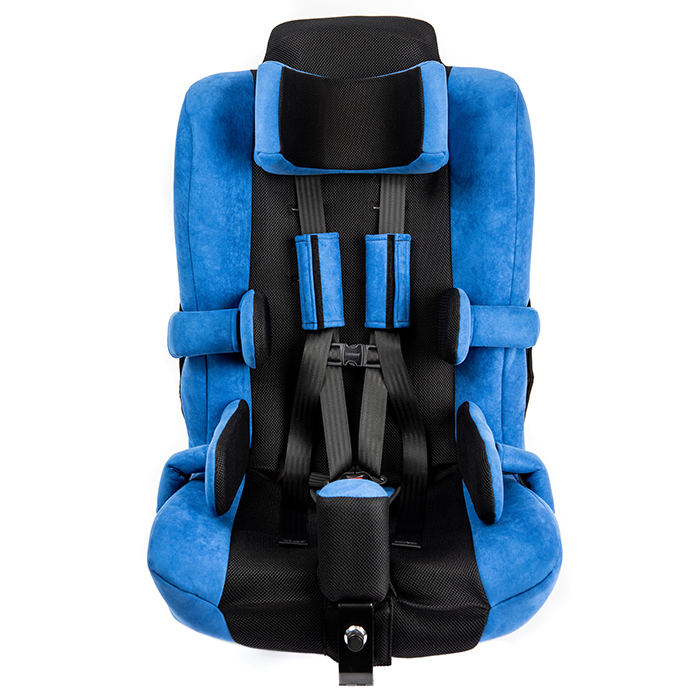 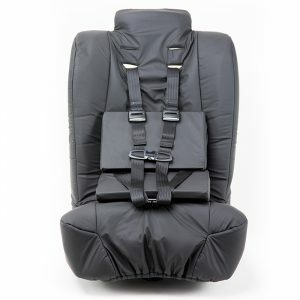 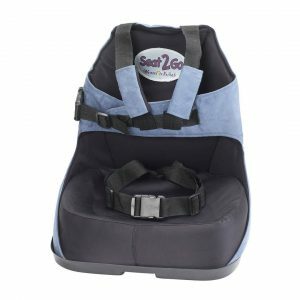 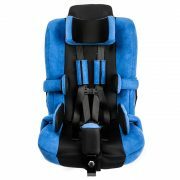 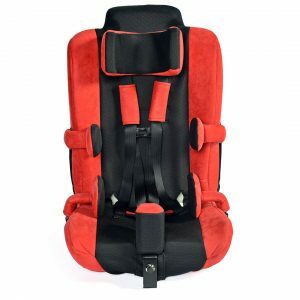 The Spirit Car seat offers parents of a special needs child or young adult, the everyday safety of a traditional car seat combined with optimal levels of clinical support to assist with positioning needs. 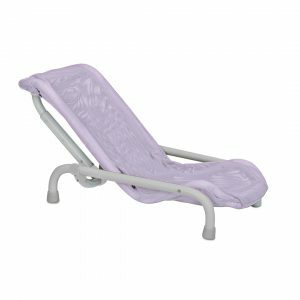 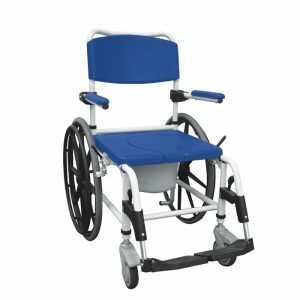 A memory foam back support and seating area, create a comfortable seating environment. 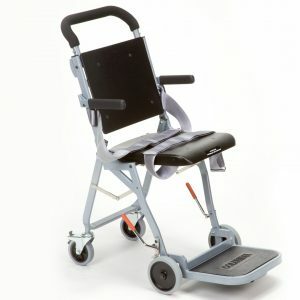 The Spirit accommodates a wide weight range of weights (25-130 lbs.) 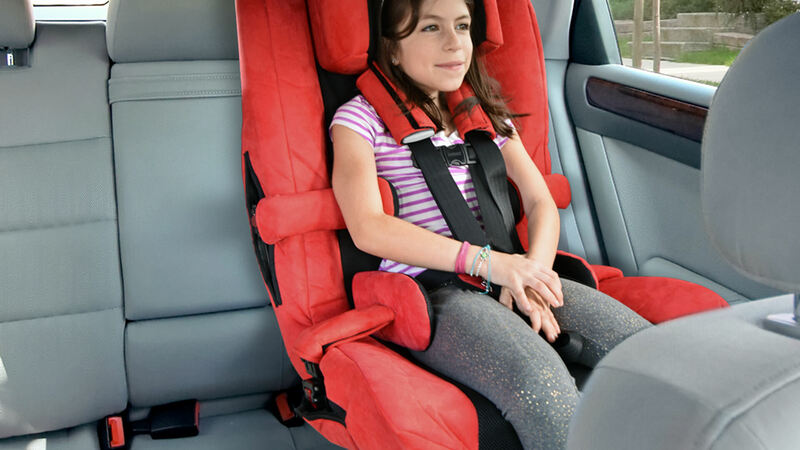 and heights (up to 5’6″), allowing growth of a child or young adult to occur without having to purchase another car seat. 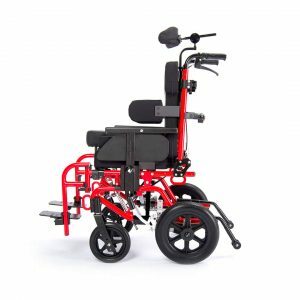 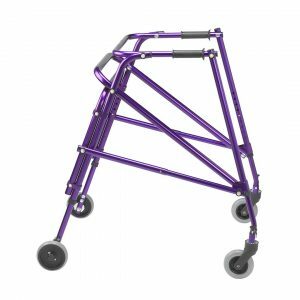 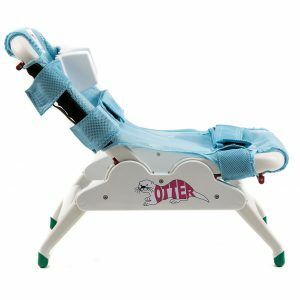 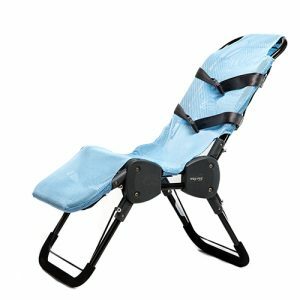 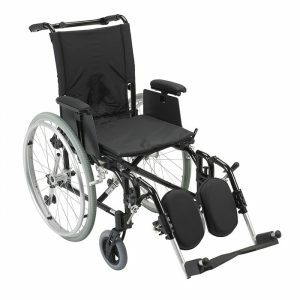 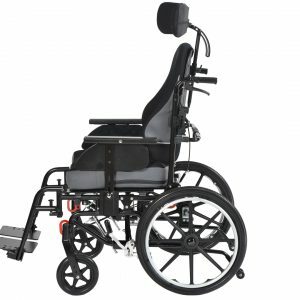 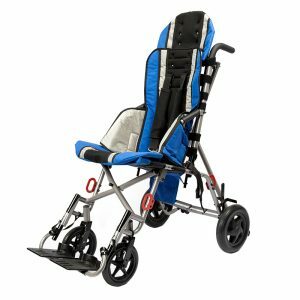 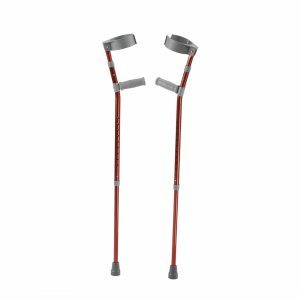 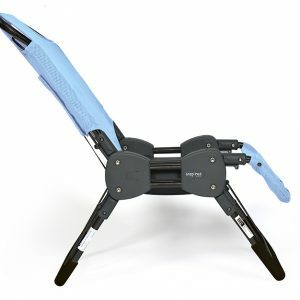 The Spirit™’s open shell design, with optional swing away hip and trunk supports, and abductor makes it easier for parents or caregivers to execute transfers and provides more room for varying shoulder widths of the child or young adult. 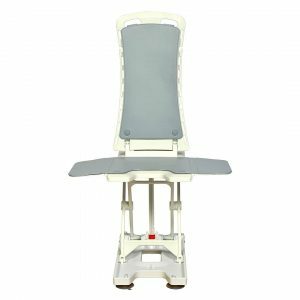 (Swing Away Hip and Trunk Supports, Abductor and Seat Depth Extender all included in Spirit + Package, not available in base Spirit model). 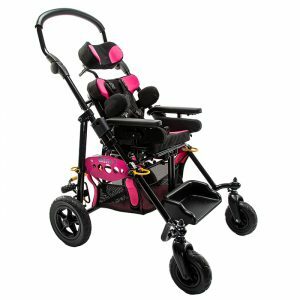 Colors available Roadster Red, Convertible Pink, Speedway Gray and Go Kart Green. 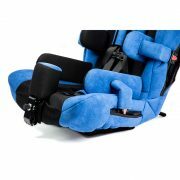 Featuring a modern design combination of faux suede and mesh. 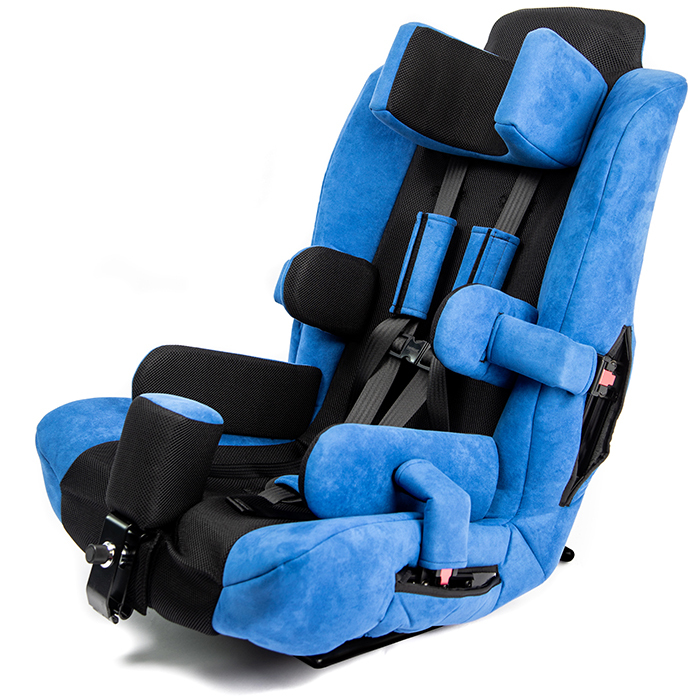 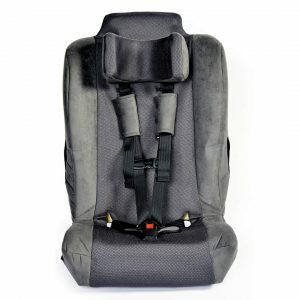 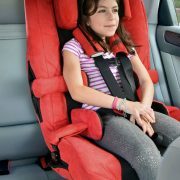 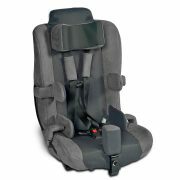 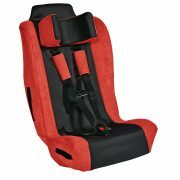 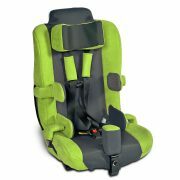 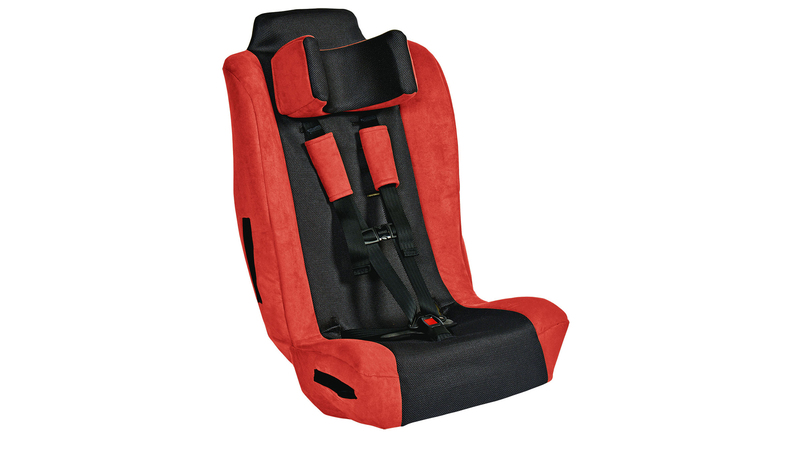 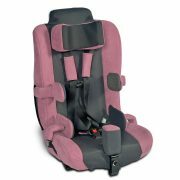 The Spirit offers the highest levels of positioning support available in the special needs car seat market. 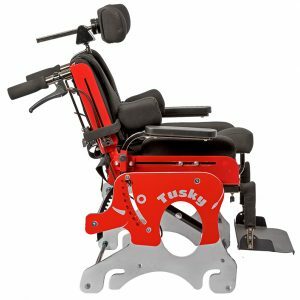 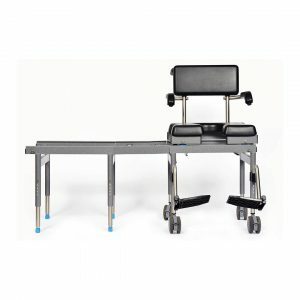 A wide range of positioning options that include the head, trunk and hip are available to ensure the most optimal positioning is achieved. 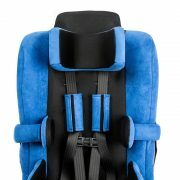 Made of water resistant material, utilized to eliminate stain/damage to car seat cover resulting from bladder/bowel discharge. 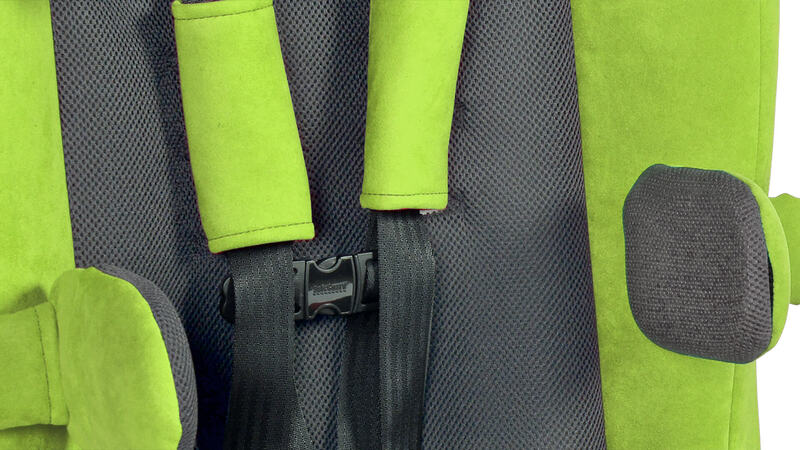 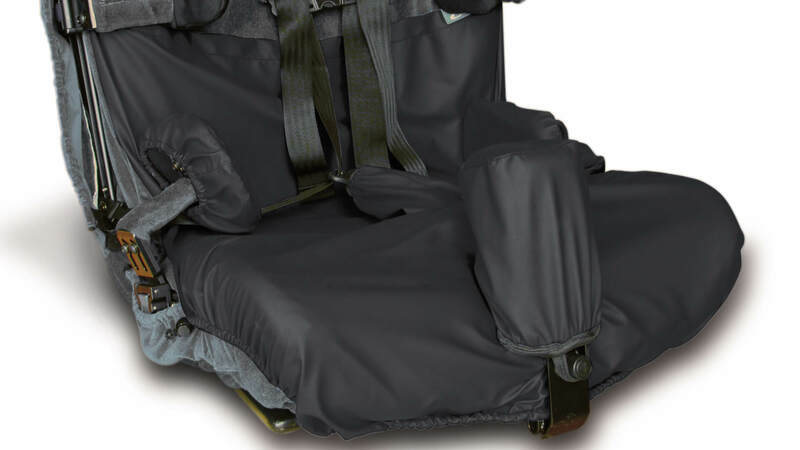 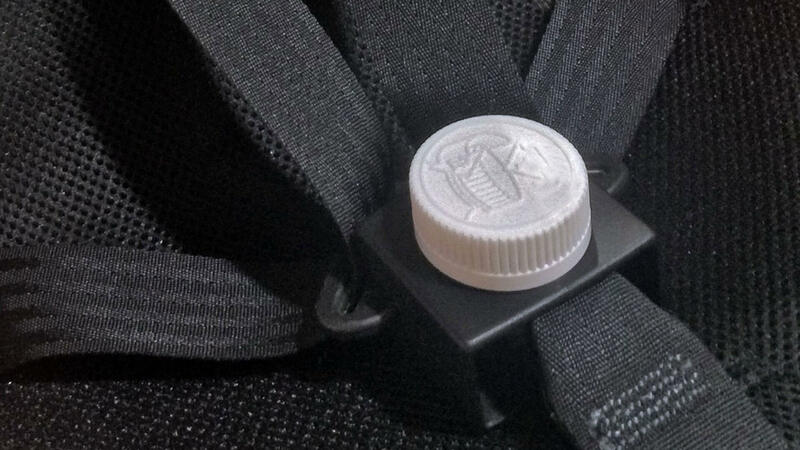 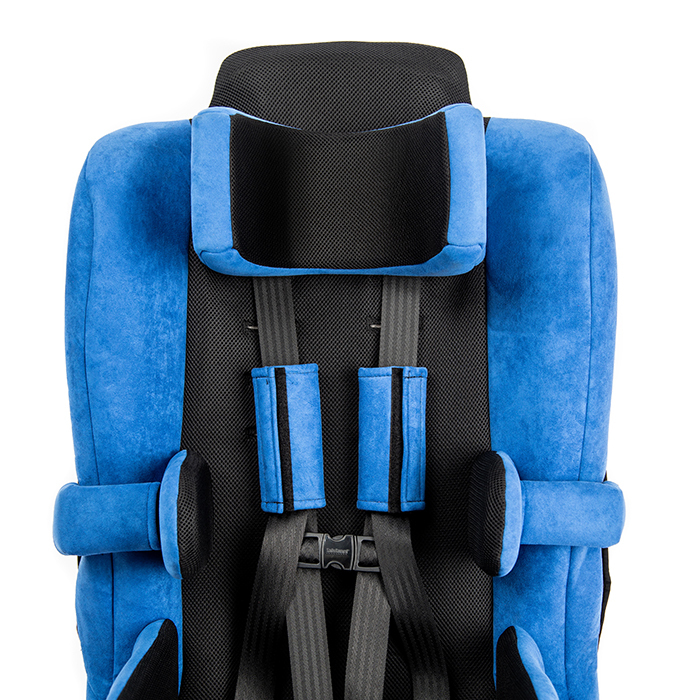 Plastic cover to eliminate ability for child or young adult to engage the release button of the five point harness. 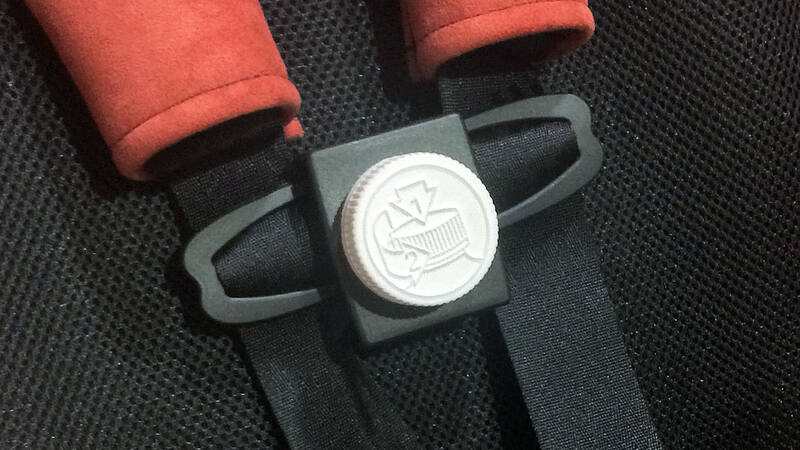 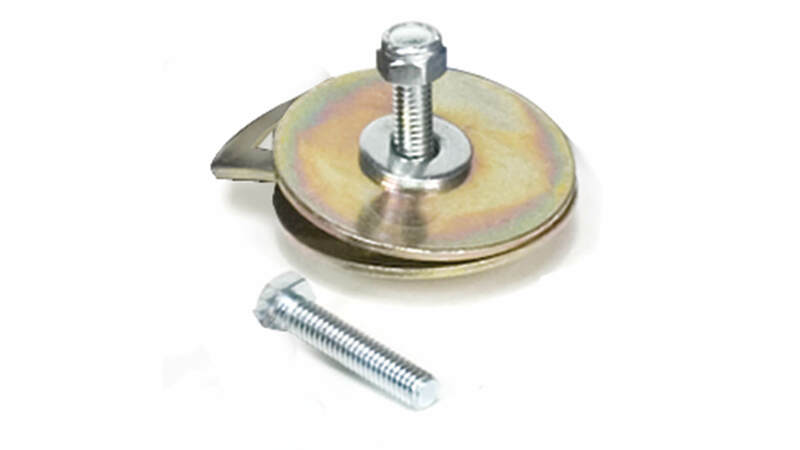 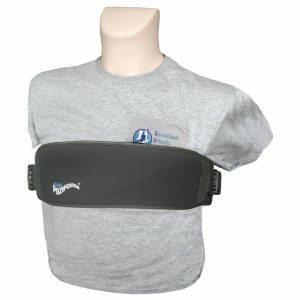 Plastic cover to eliminate ability for child or young adult to disengage the chest clips. 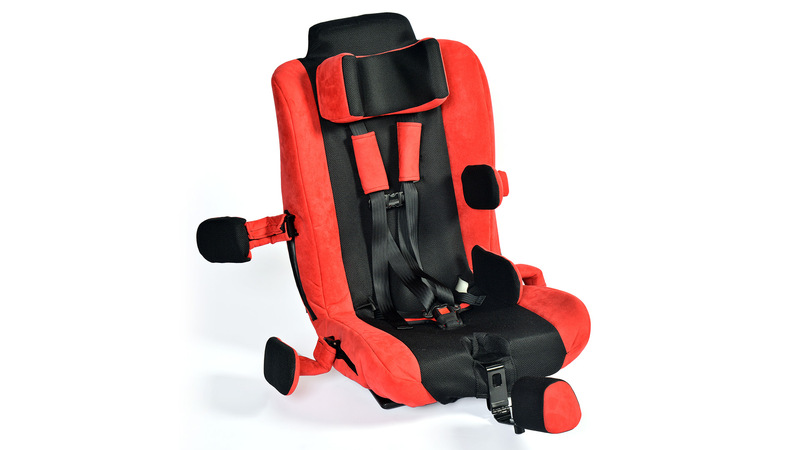 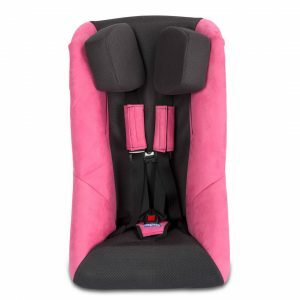 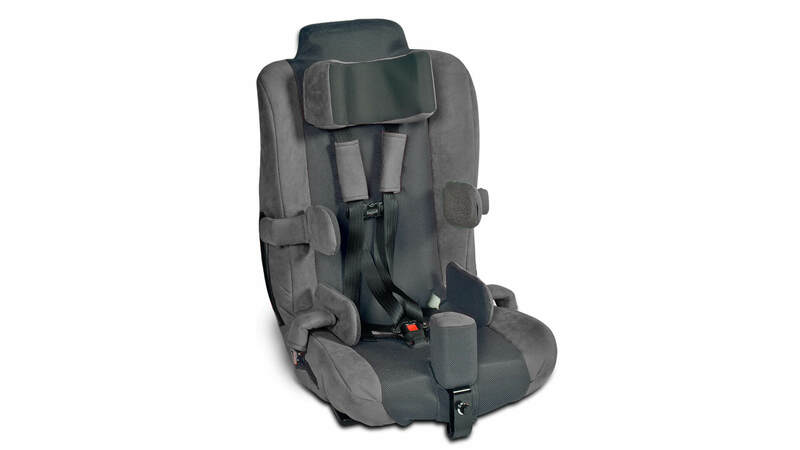 Required on all vehicles manufactured prior to 2002 to properly secure car seat into vehicle. 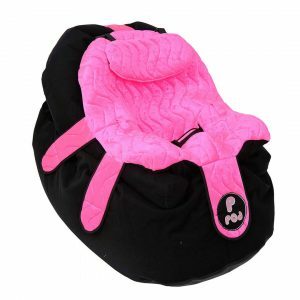 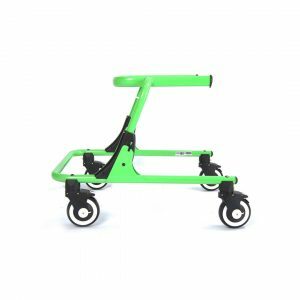 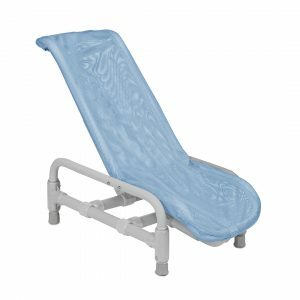 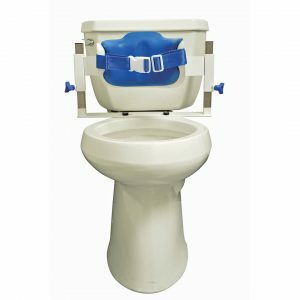 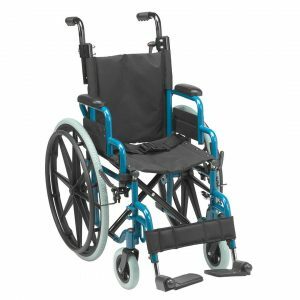 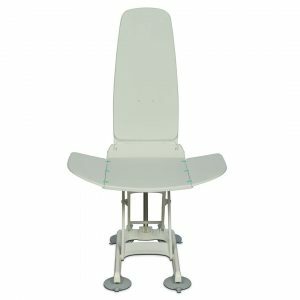 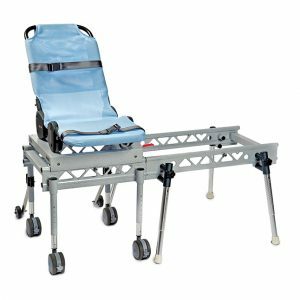 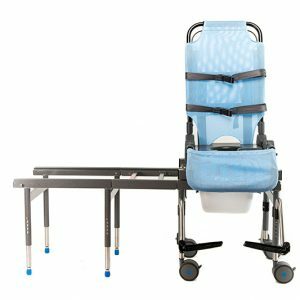 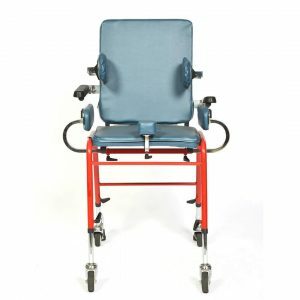 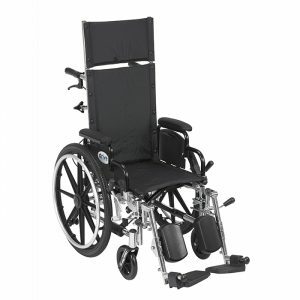 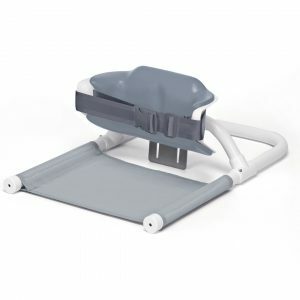 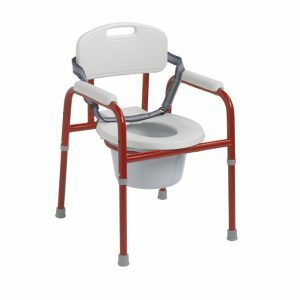 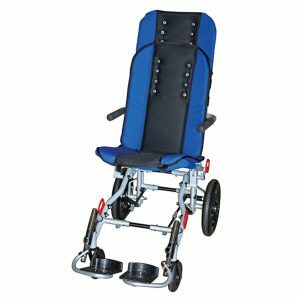 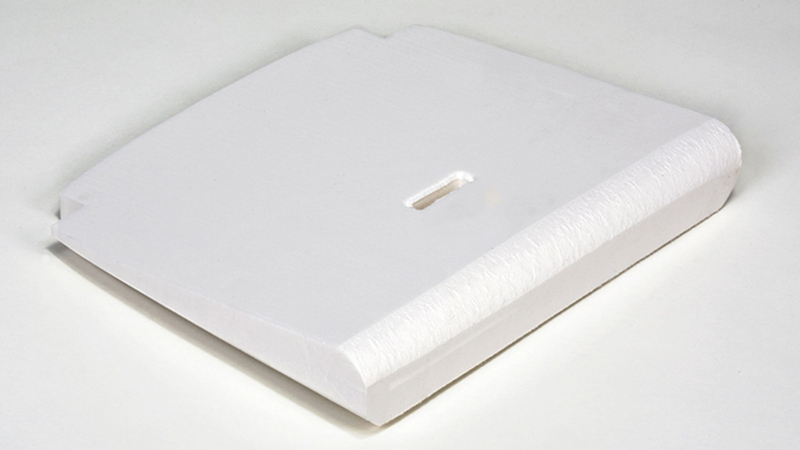 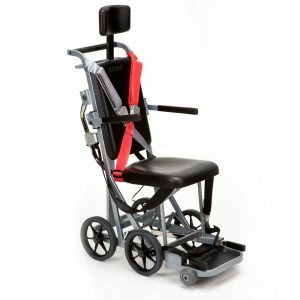 Foam wedge that provides additional aide to a child or young adult that needs assistance in leaning back into the seat.